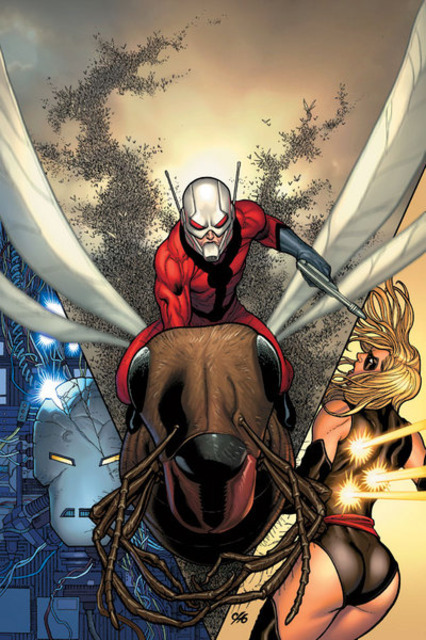 The Ant-Man movie was one of the first to get planned but took about eight years for the initial script to be finished by Joe Cornish and Egar Wright but it was never what they needed to fit into the current Marvel movieverse. A few weeks ago Edgar Wright and Joe Cornish left due to Marvel doing a whole new rewrite on the script. Personally I think it was great news, I was sceptical about Joe Cornish being attached to write the movie as he had never done anything on this scale. It looks the powers at Marvel didn’t like the script either. A few directors have been attached to the project since Edgar Wrights departure but Peyton Reed is the one they have finally signed. Peyton Reed is probably most famous for directing Bring it on in 2000 which is argubly one the the greatest cheerleader movies ever made. Other projects he has worked on recently include Yes Man and a few episodes of New Girl. If he can do a better job than Edgar Wright will be on fans minds for now but there is some amazing news regarding the script. To help write the script Adam McKay has signed up. He worked on the Anchor Man movies and Step Brothers. Team him up with Paul Rudd and it’s going to be a pretty funny Super hero movie..